Most of the countries in the Commonwealth were once governed by Britain as part of the British Empire. After they became independent many became part of a family where they could work together and help each other. This is our story. Australia, Canada, New Zealand and South Africa were the first countries to join Britain in the Commonwealth of Nations. When India joined after its long struggle for independence, the modern Commonwealth was born. Ghana was the first of many African countries to join. Some had fought wars for their freedom yet most wanted to be part of the Commonwealth. South Africa’s racist laws led to its leaving the Commonwealth until, in 1994, a democratic South Africa was allowed to return. The Commonwealth Secretariat in Marlborough House, London became our official home. The people who work here come from all over the world. The Commonwealth Youth Programme was created to help all of our young people. Namibia was the first country that was never governed by Britain to join the Commonwealth – Cameroon and Mozambique followed shortly after. Our first Youth Games took place with young athletes competing against and inspiring each other. We celebrated our 60th anniversary and welcomed Rwanda, our latest member, to the Commonwealth. We are now a family of 53 countries from every part of the world. We have different cultures, languages and faiths but we work together with one purpose. The Commonwealth Heads of Government Meeting (CHOGM) was held in London, United Kingdom during April. 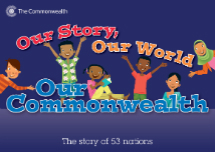 Commonwealth Day is celebrated on Monday, 11 March. The theme is'A Connected Commonwealth'. 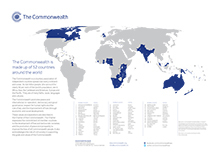 The Commonwealth Secretariat provides guidance on policy making, technical assistance and advisory services to Commonwealth member countries. It supports governments to help achieve sustainable, inclusive and equitable development. 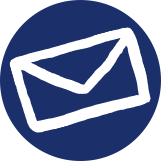 The Commonwealth of Learning focuses on the promotion and development of distance education and opening learning. It helps developing nations improve access to quality education and training. The Commonwealth Games Federation (CGF) is the organisation that is responsible for the direction and control of the Commonwealth Games. The Royal Commonwealth Society works with educationalists, students and youth leaders from across the Commonwealth to help realise the potential of the growing youth population. 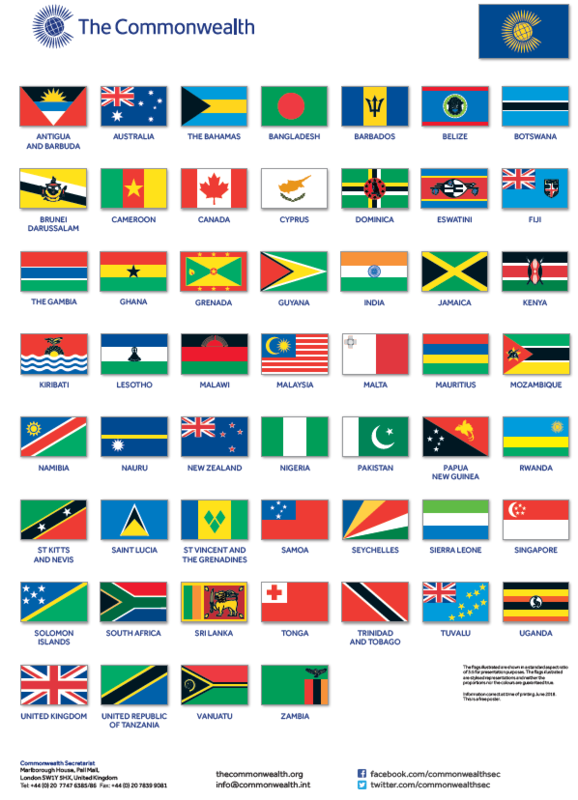 An A2 size poster that features flags of the 53 Commonwealth member countries. An A2 map that highlights the 53 Commonwealth member countries, spanning the Americas, the Caribbean, Europe, Africa, Asia and the Pacific.  A print-friendly booklet that reinforces the information featured on the Commonwealth for kids website. While the Commonwealth Secretariat employs all reasonable effort to ensure that material contained on this website is correct at the time of publication, it cannot guarantee that the information is accurate or up to date at all times. The Commonwealth Secretariat does not accept responsibility for or endorse the content of any of the external links posted on this website. Re-posting on commercial sites requires written permission from the Commonwealth Secretariat. For further information about the Commonwealth or the Commonwealth Secretariat please visit www.thecommonwealth.org or email info@commonwealth.int. Marlborough House in London became the headquarters of the Commonwealth in 1965. Today, it houses the Commonwealth Secretariat and the Commonwealth Foundation, and has been the venue for a number of independence negotiations and many Commonwealth conferences, including summit meetings of Commonwealth Heads of Government.